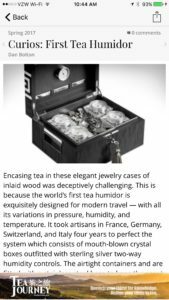 Tea Journey was built in WordPress on the strength of ZEEN101’s IssueM – allowing for a beautiful, clean, issue-based layout and easy back-end navigation. They integrated Leaky Paywall in order to manage their subscriptions, give readers a sampling of their articles, and allow for search engine readability. It was a strong starting position for launch. But ZEEN101’s own feedback from publishers indicated that over 50% of readers preferred to read on their phone and frequently requested an app for easy access. 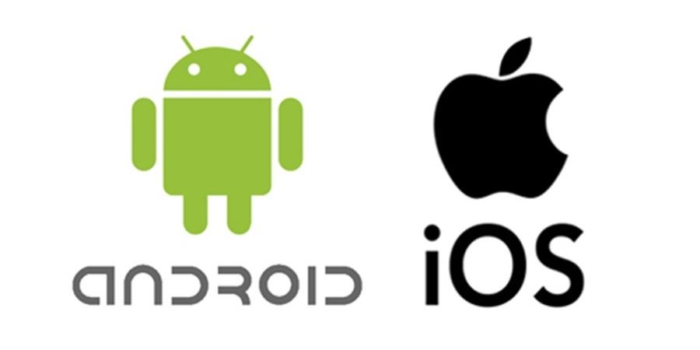 Readers spend over 80% of their time in apps over mobile web. Tea Journey knew that it had an enthusiastic audience waiting for launch. The only question was how best to put their magazine into the hands of those tea-sipping readers. 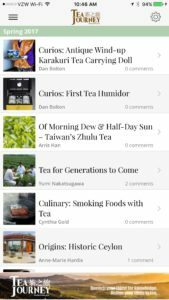 It became clear that without a Tea Journey app, they risked alienating a significant portion of those readers. Fortunately, ZEEN101 also offers UniPress, which integrates with IssueM to create a clean, easy-to-navigate app version of a web-based publication. With UniPress, readers can switch seamlessly from desktop to phone, depending on their preference. 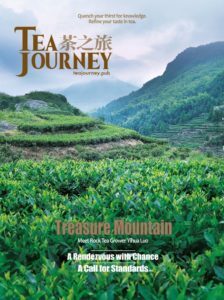 If they choose to download the app, they can carry Tea Journey magazine in their pocket, in a format created specifically for mobile use. Bu UniPress has advantages for the publisher, too. It runs from the same WordPress dashboard as IssueM and Leaky Paywall, allowing the publisher to streamline their workflow. There are no additional steps needed to push an issue on live the app. Click the button to publish on the web and the app updates automatically. Everything Tea Journey needs can be run in their WordPress dashboard: a single subscription table for web and mobile sign-ups, ads, push notifications, and the app menu can all be easily managed in one place. Within the first few months, Tea Journey had amassed about 1000 subscribers from the web and 500 from the various app stores – without apps, they might have lost out on a third of their reader base. In the ensuing year, those numbers continued to climb and their app subscriptions are close to doubling. All-in-all, Editor Dan Bolton is pleased with the result. “Apps work,” he says simply. Want to find out more about how to add apps to your publication without creating more work for yourself? Let’s talk.